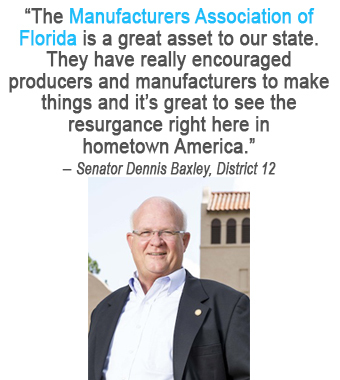 MAF is Florida's PREMIER advocacy association organized to improve the business climate for manufacturers in Florida. 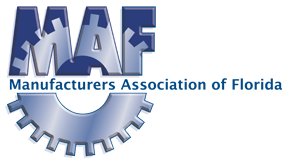 By taking an active voice for the state's manufacturing industry, MAF has a history of influential relationships, partners, and efforts that propel manufacturing into the future. 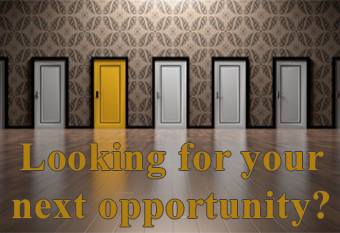 Click here for a Membership Application or call our office to speak with a staff member today! Weigh In on the Impact of Federal Tax Cuts and Jobs Act of 2017 to YOU!